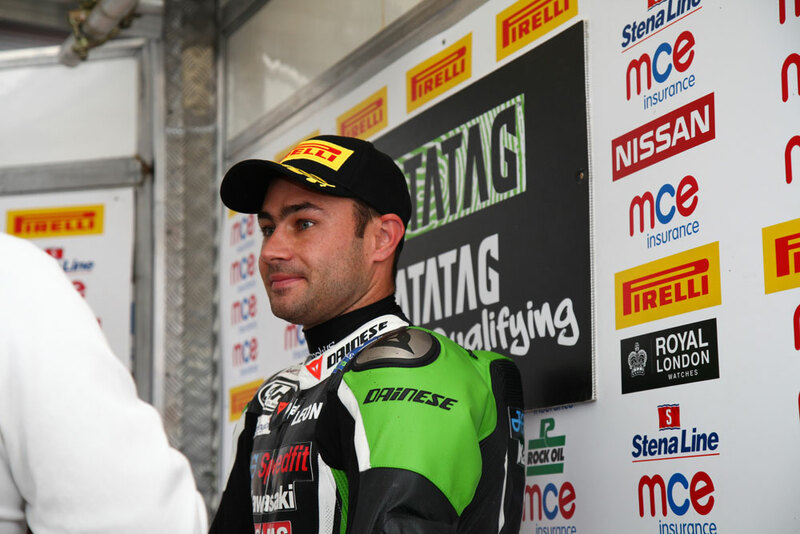 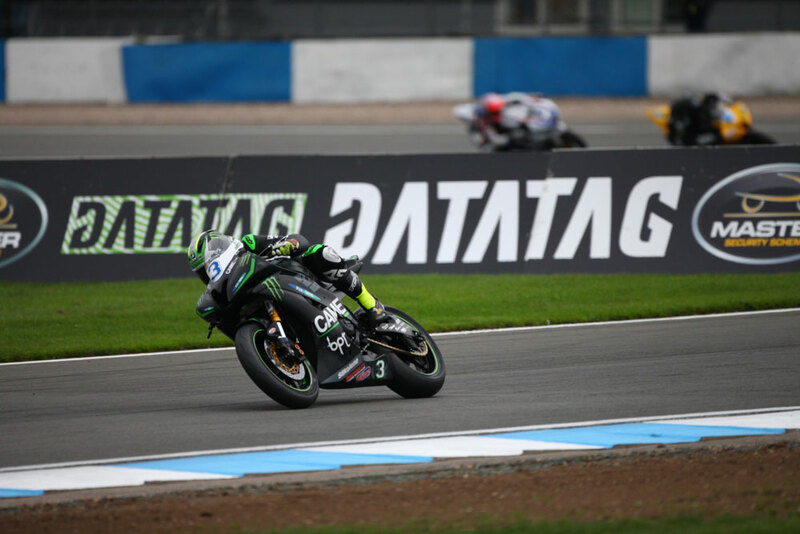 Leon Haslam secured the pole position for his home round of the MCE Insurance British Superbike Championship at Donington Park after setting the fastest ever MCE BSB lap of the Leicestershire circuit, with the top 13 riders running under the existing lap record. 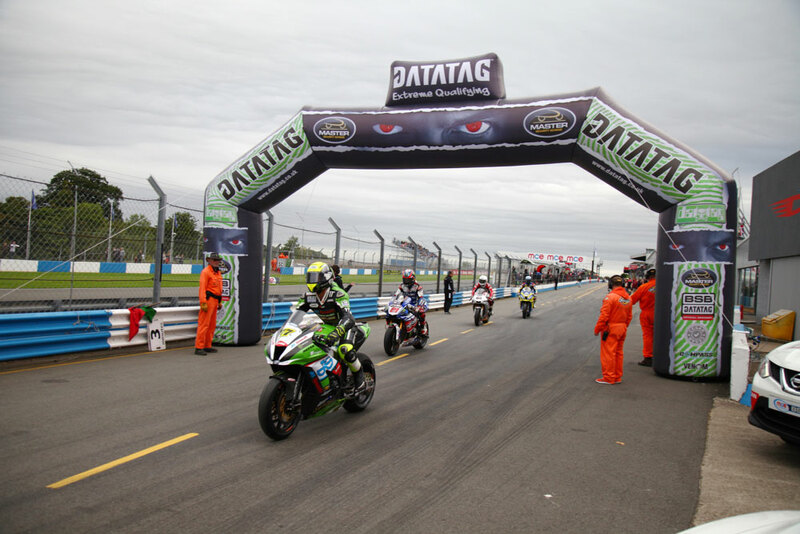 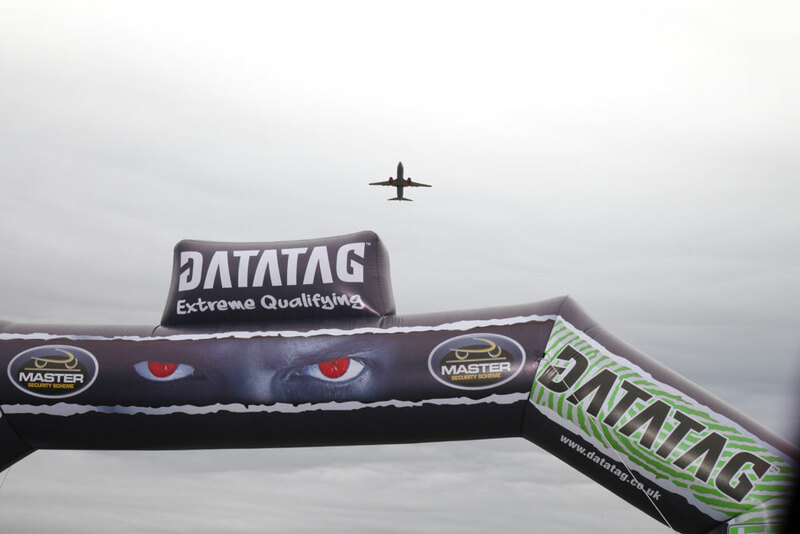 The Showdown six made it through to the final Superpole stage of Datatag Qualifying, with John Hopkins and Jakub Smrz crashing out of Q2 whilst pushing for their fastest laps in the second stage, putting them out of contention. 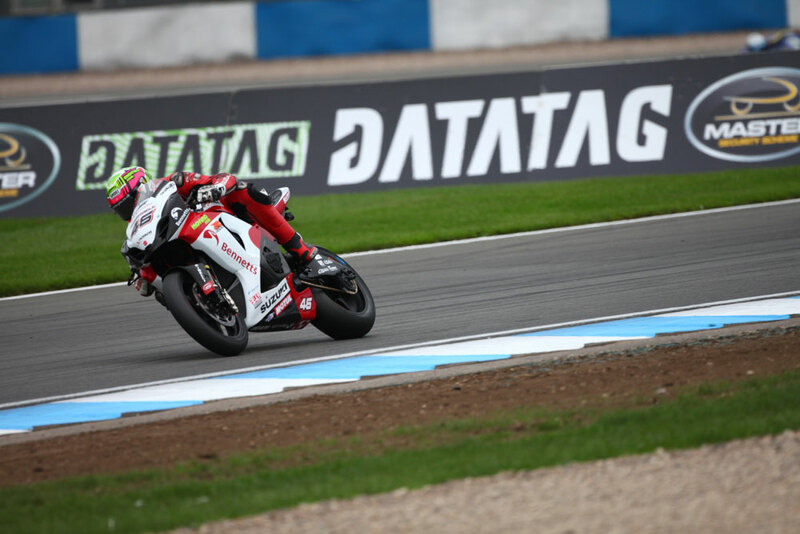 Jason O'Halloran was first to take on Superpole for Honda Racing and the Australian set the initial benchmark time, slightly adrift of the time he set in Q2. 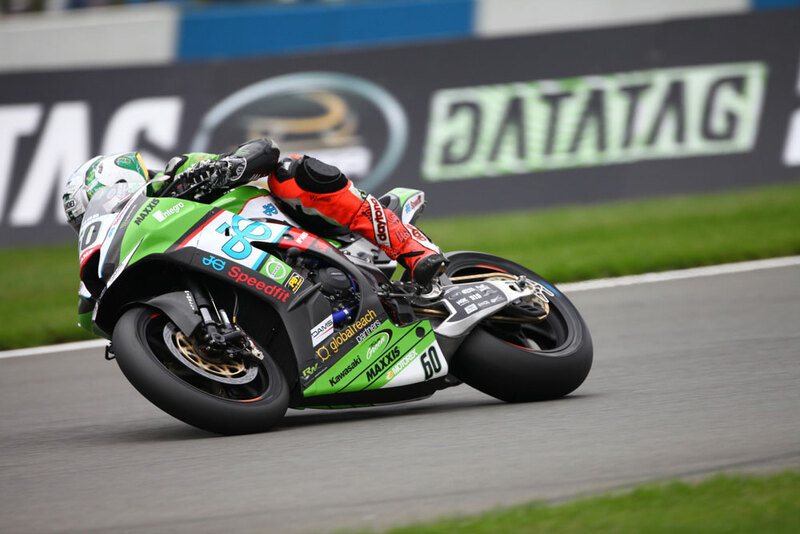 Peter Hickman was up next and the first of the JG Speedfit Kawasakis but he couldn’t quite better O’Halloran’s time but only by a slender 0.003s margin. 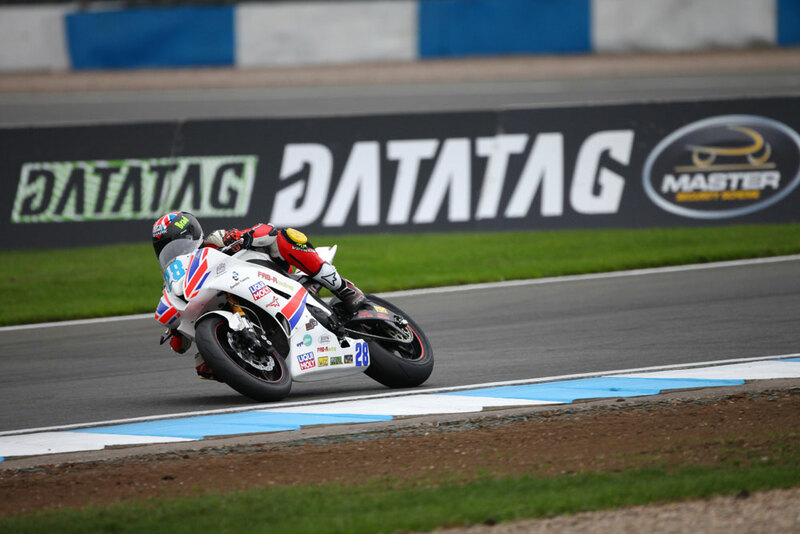 Dan Linfoot was next on the second of the Honda Racing Fireblades and he went ahead of his team-mate by 0.378s to hit the top of the pack with six riders still to attack their lap. 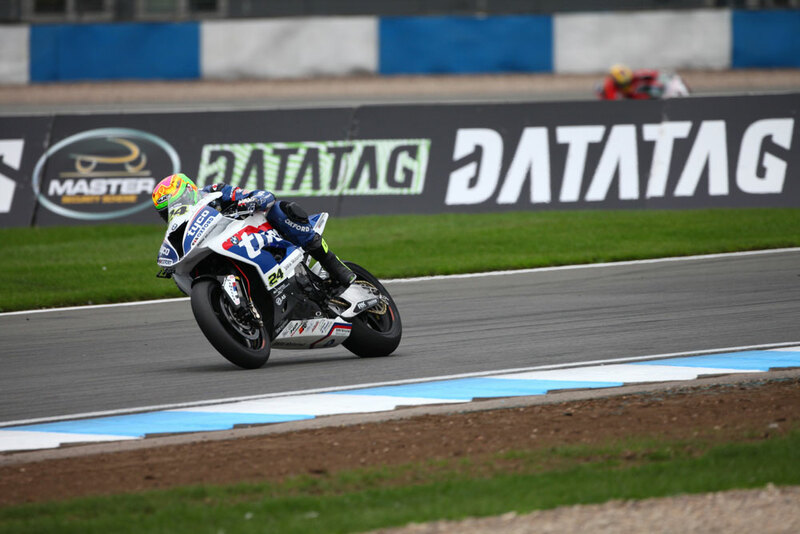 Tyco BMW’s Christian Iddon was ready to push for the top spot after setting the free practice pace yesterday; he narrowly moved to the top of the times by just 0.085s, which he held for another lap after Tommy Bridewell went third fastest for Bennetts Suzuki. 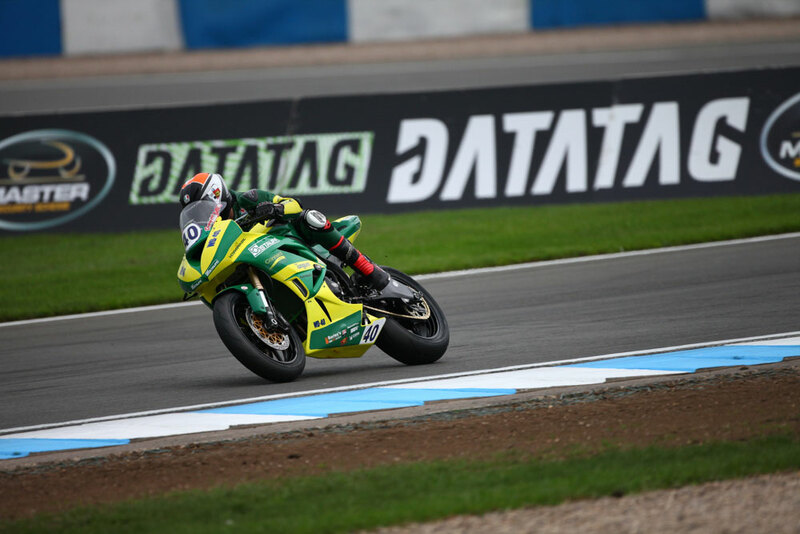 Luke Mossey then snatched the advantage for the Quattro Plant Teccare Kawasaki team, lapping 0.0645s faster than Iddon to hit the top of the times with three riders still to set a time. 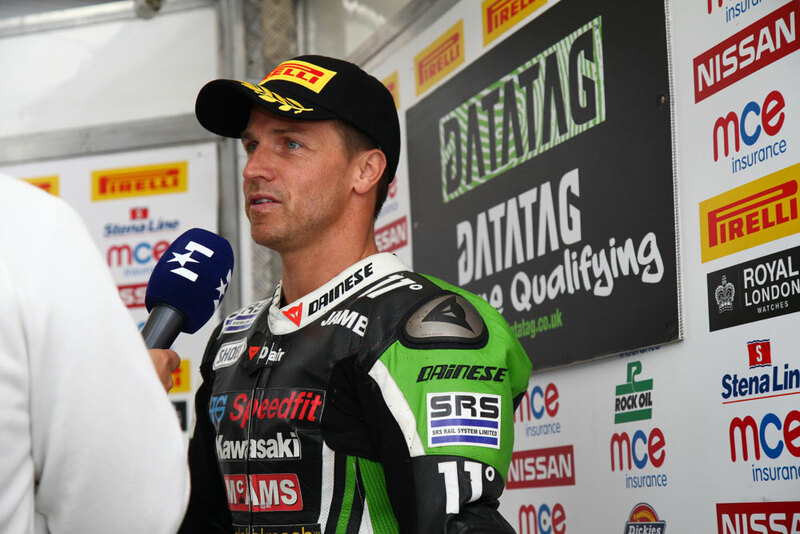 The Title Fighter had a short spell at the top though as James Ellison, featuring in his first Superpole of the season, went to the top. 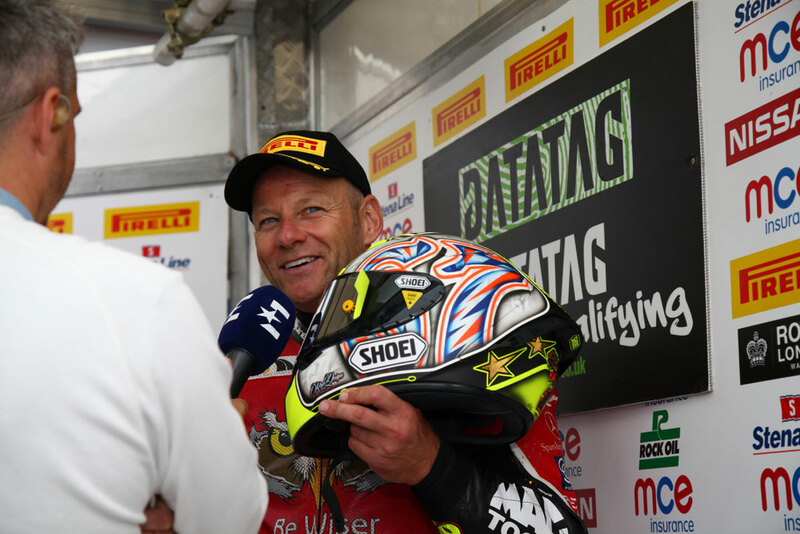 Shane 'Shakey' Byrne was the penultimate rider to hit the track and the Be Wiser Ducati went straight to the top, pushing 0.396s ahead of Ellison with just championship leader Leon Haslam to go. 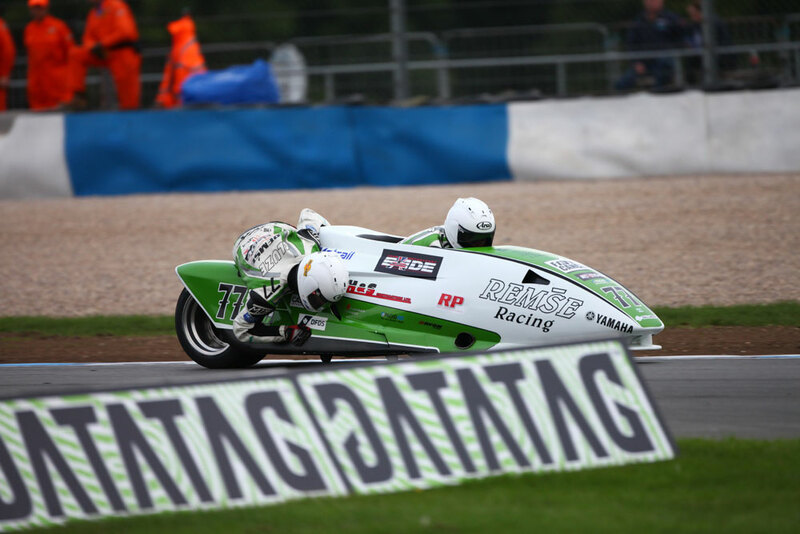 Haslam was on the attack and claimed the pole position by just 0.095s as the Title Fighters prepare for the opening races of the Showdown.